If you are suffering from acne breakouts, freckles, facial muscle imbalance, dull, dry and loose skin, then Cosmetic Acupuncture may be able to help! Cosmetic Acupuncture works by bringing back the natural balance of Qi, Blood, Yin and Yang of the body. 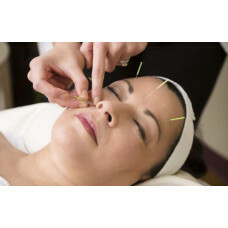 Cosmetic Acupuncture is performed with sterilized, one-time-use needles. Cosmetic acupuncture works well together with herbal medication therapy in certain conditions as well. Drop by our SS15 Subang Jaya branch for a consult or to find out more!